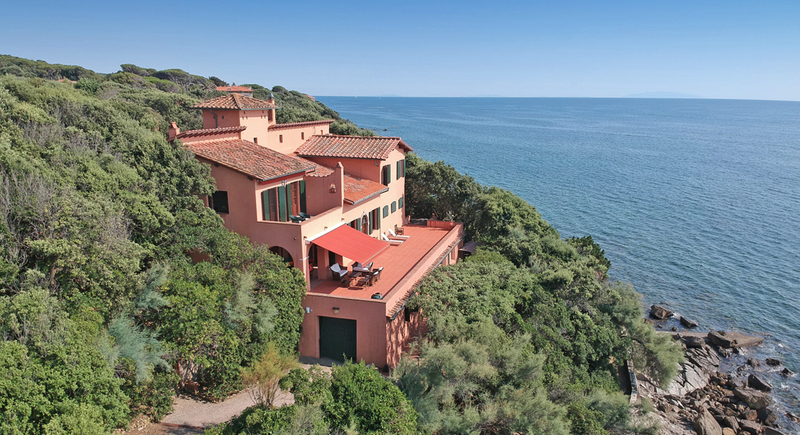 Built into the hillside the villa has incredible sea views. 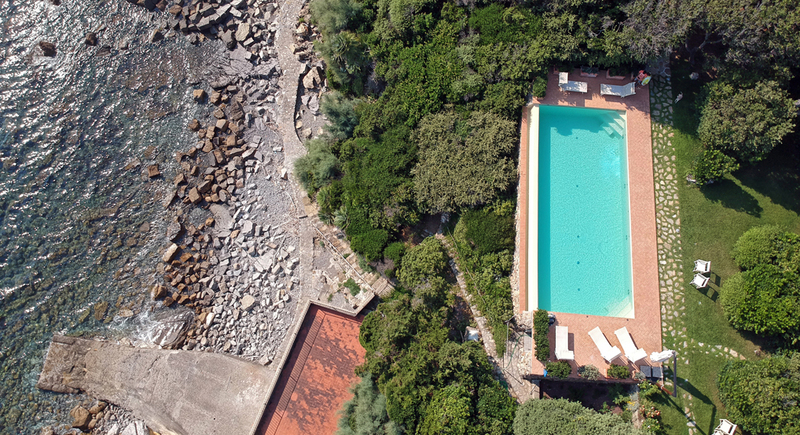 Located a short walk from the villa, the large infinity pool is also encircled by trees. 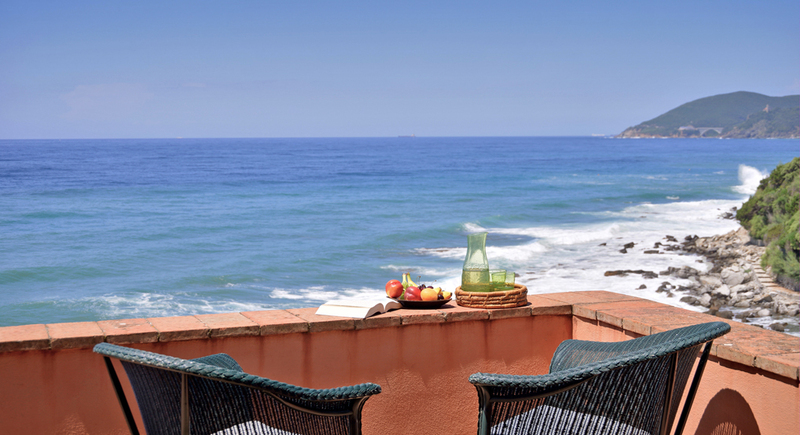 The views from within the pool or on the pool terrace are completely sublime! 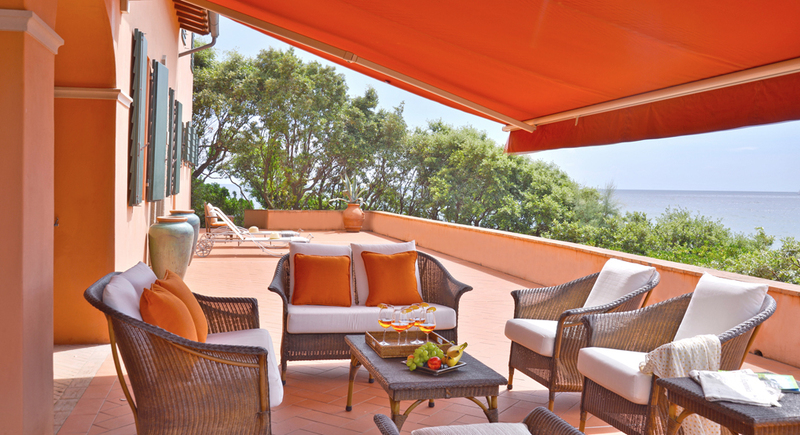 Relax in the shade on the villa’s huge terrace. 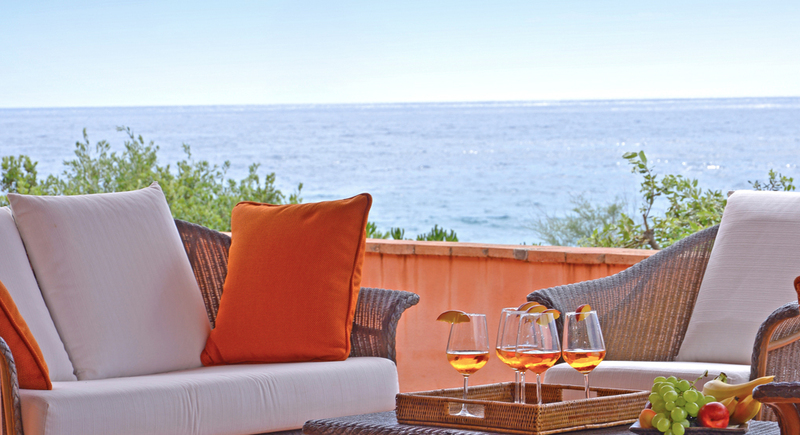 you can easily sit for hours gazing at these awe-inspiring views! The lovely living room has a large open fireplace and a beautiful piano. 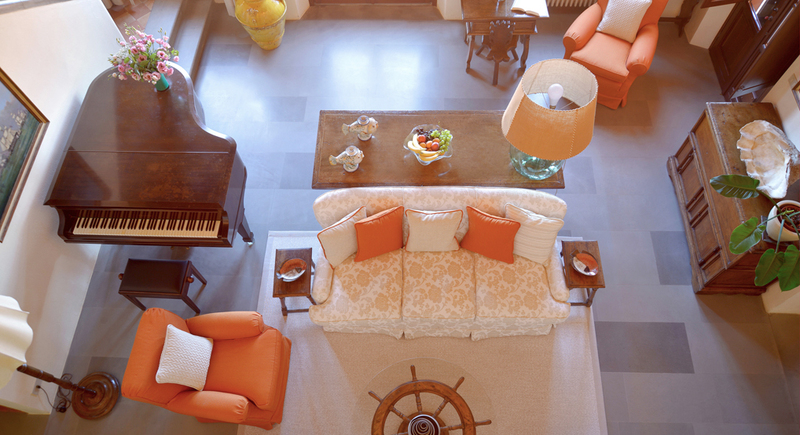 A bird’s eye view from the living room’s high ceilings. The dining room is perfect for breakfast and meals indoors when you’re not dining al fresco on the terrace. 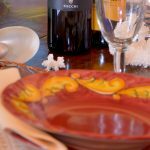 The villa has pretty traditional Tuscan tableware. 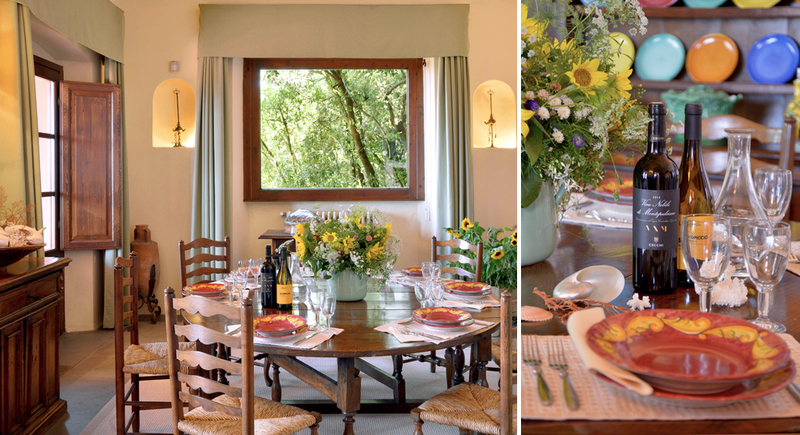 The dining room leads onto the terrace dining area via a French window. 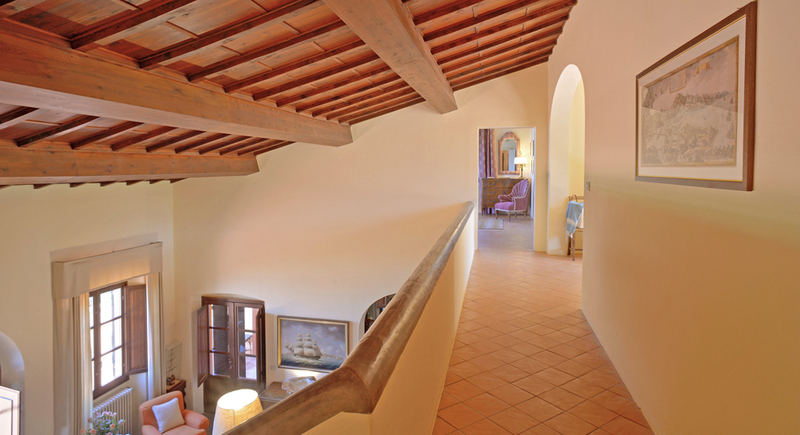 The mezzanine area to access the various bedrooms. 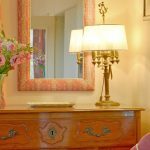 The master bedroom features an elegant and romantic decor. 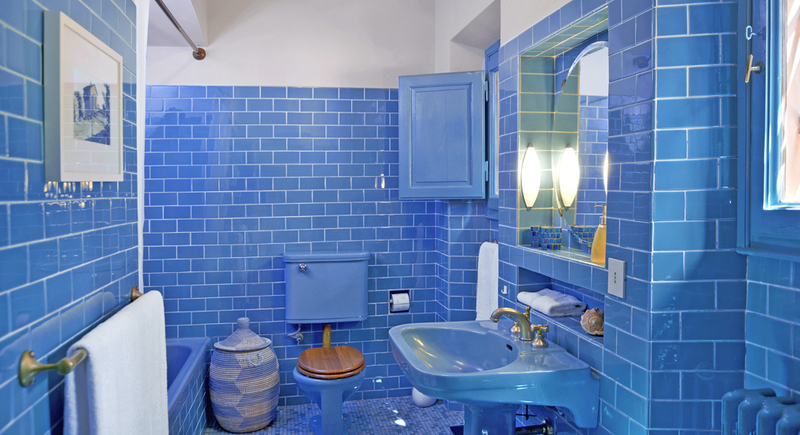 And the Master’s en-suite echos the incredible blues of the sea and sky. 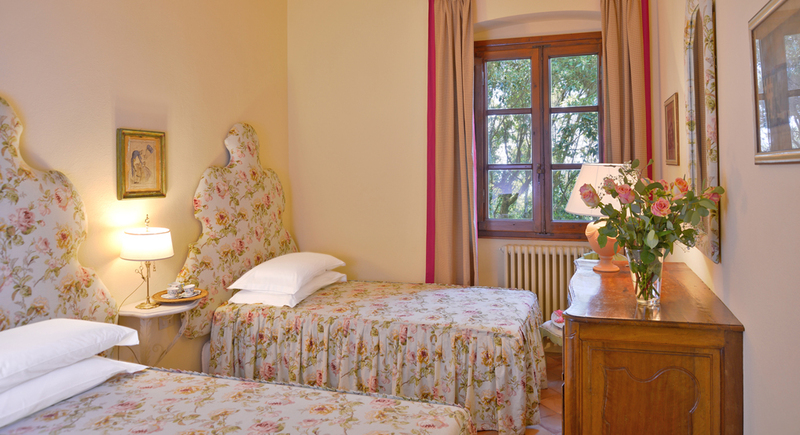 Bedroom II with its smart floral print decoration. 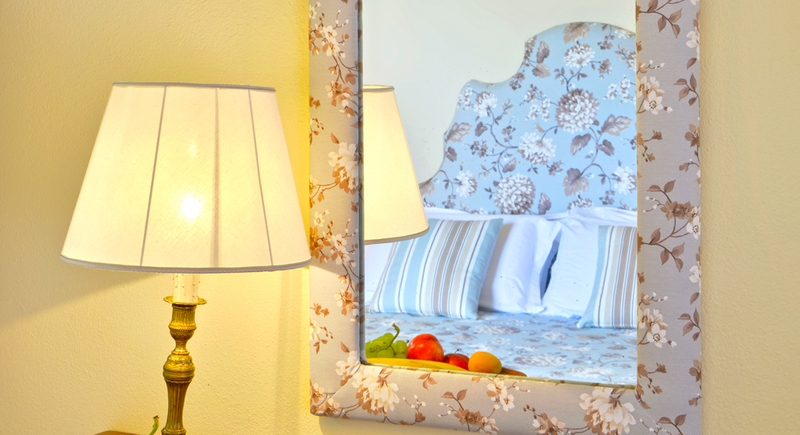 This is also found in little details, like this lovely mirror. 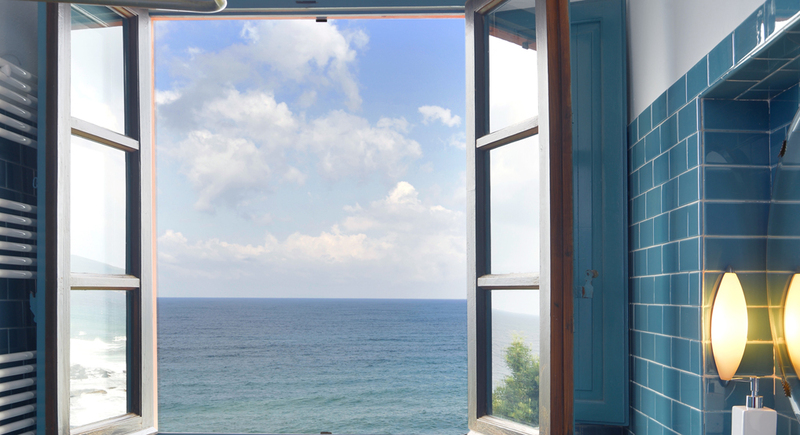 Even the shared bathroom has amazing seaviews. Bedroom III can either be a twin or a double. 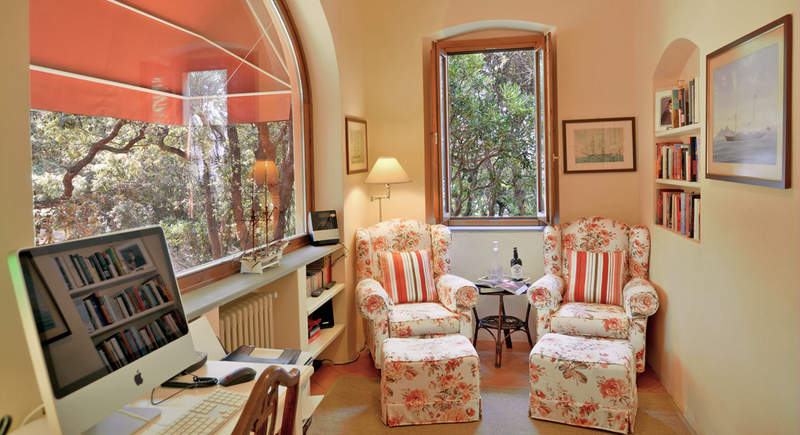 Retreat to the study for some work or quiet time. 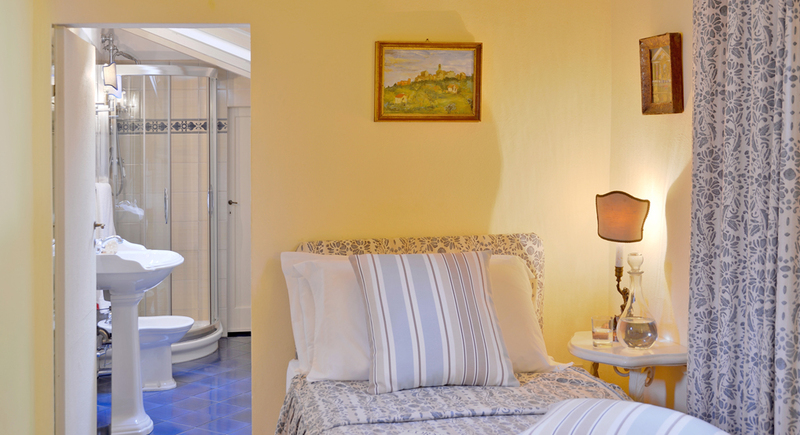 Bedroom IV is located in the tower and has a single bed and private en-suite. 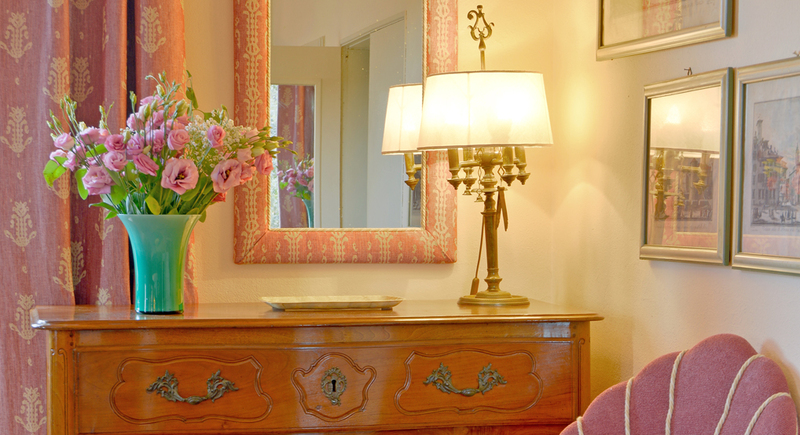 Bedroom V is decorated in pretty citrus tones and floral motifs. 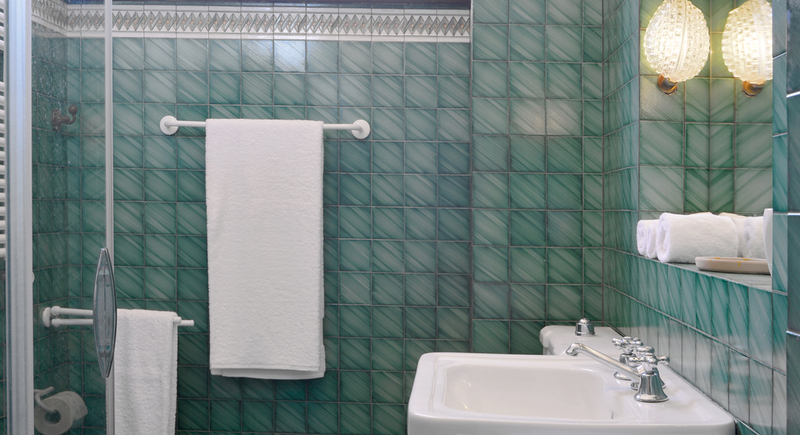 The second shared bathroom of the villa is in muted green tones. 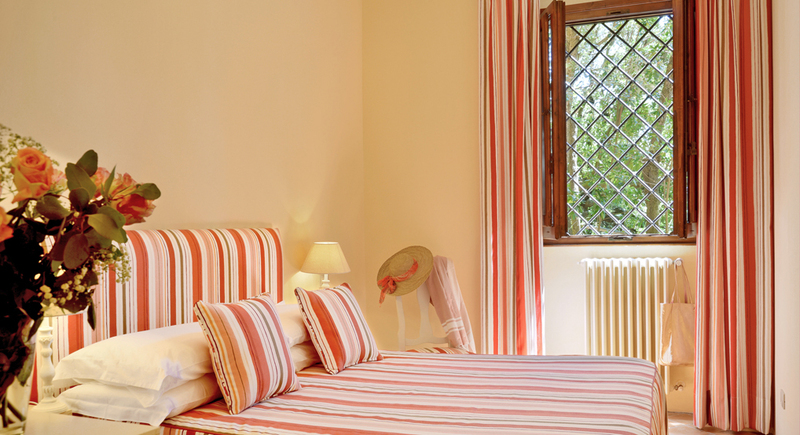 Bedroom VI stands out with its chic stripes. 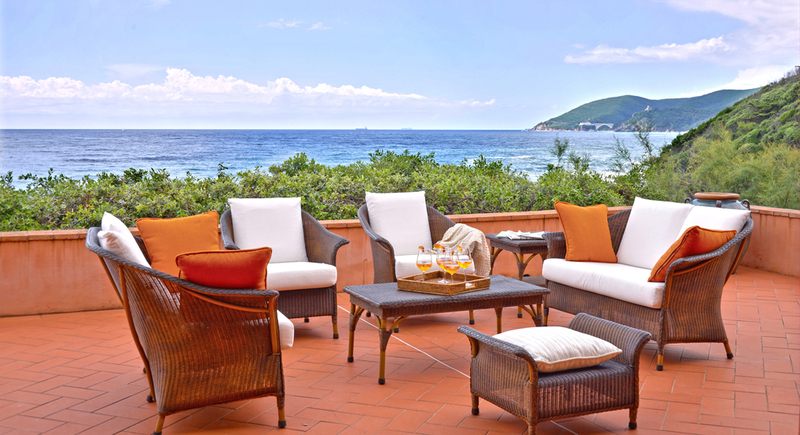 The spacious terrace has a classy and comfortable sitting area. 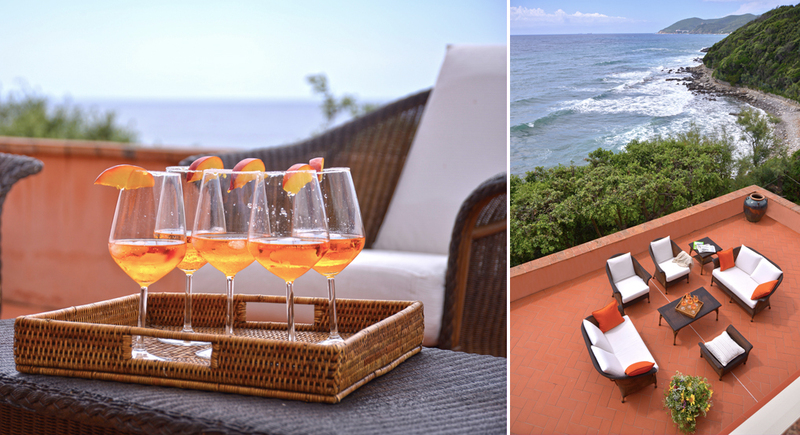 Gather on the terrace for a refreshing pre-dinner Spritz. 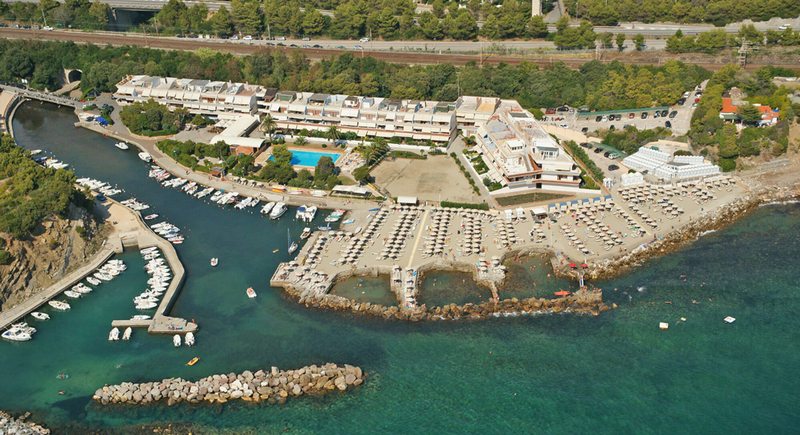 Campolecciano has a private dock with sundeck. 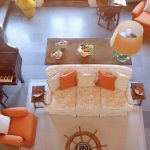 The sea access and private dock is reached via only 15 steps down from the pool area. 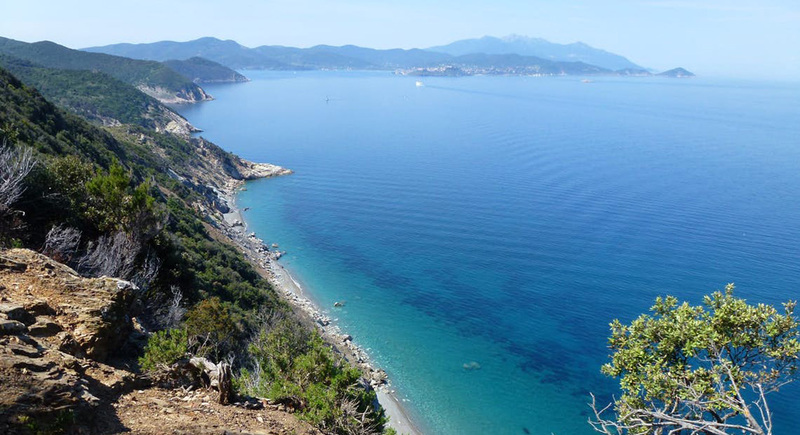 The mesmerizing sea view which reaches the Tuscan islands and as far as Corsica and Elba. 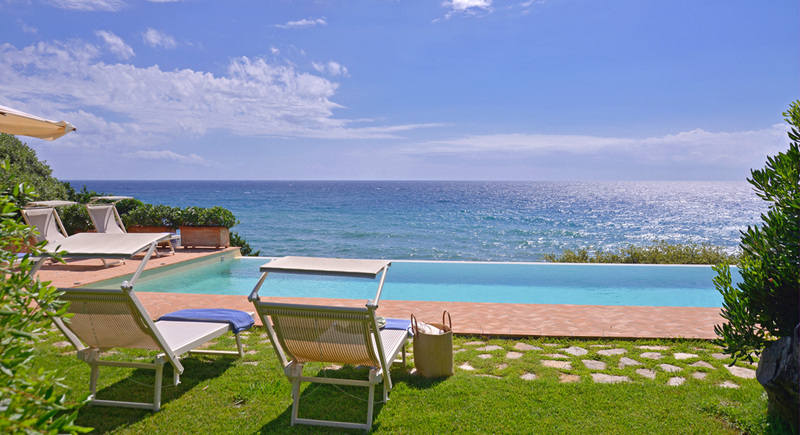 The pool has equally stunning views which you can admire reclining on a comfy sun bed. Hidden behind the greenery ping-pong, changing room with shower and bathroom. 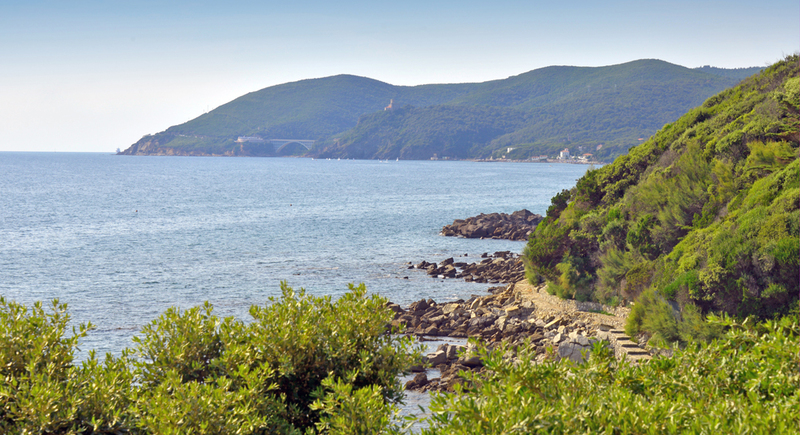 The landscape of this part of Tuscany is simply breathtaking! 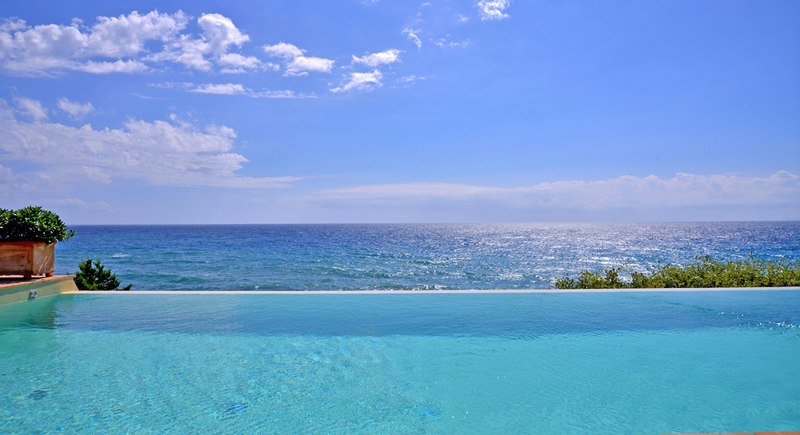 Sea and sky meet from within the divine infinity pool. The endless horizon from the luxurious Campolecciano. 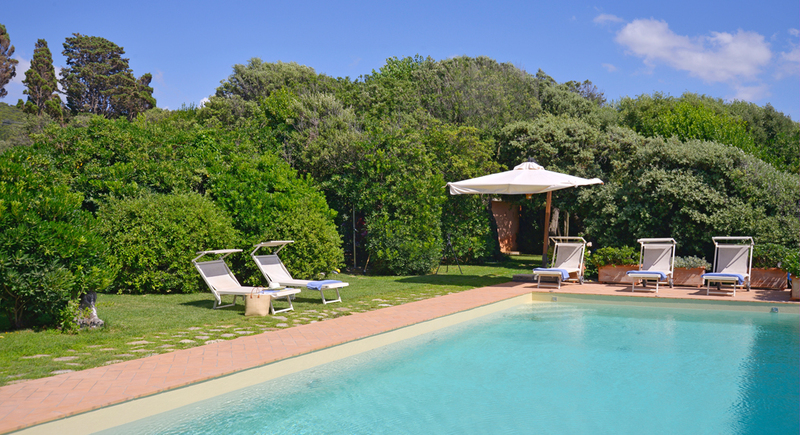 Perfect nestled within the vegetation, you would almost not even know the villa is there. 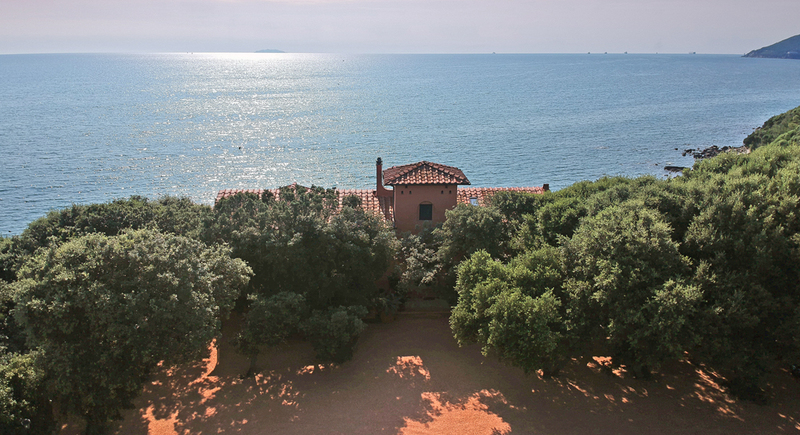 A perspective of the villa from sea, perfectly secluded. 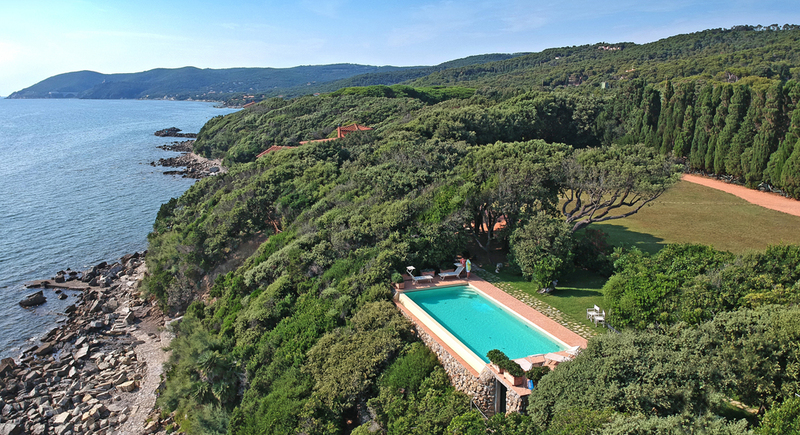 You’re guaranteed to have a sparkling Tuscan seaside holiday at the marvellous Campolecciano villa! 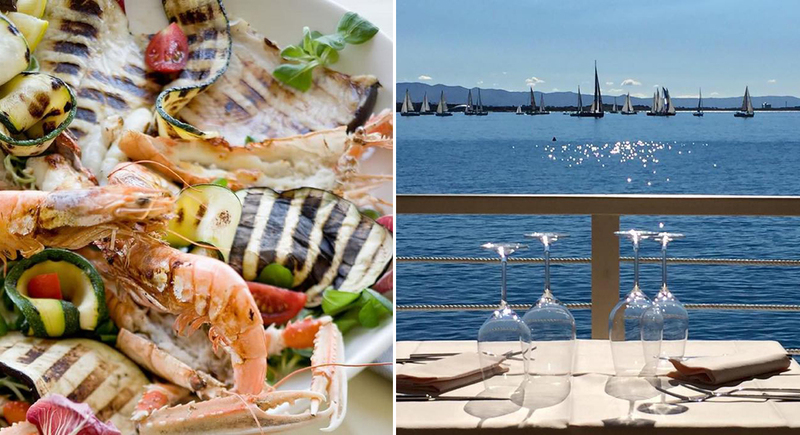 La Baracchina is one of the best seafood restaurant in Castiglioncello. 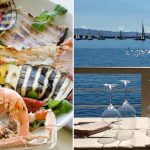 Molecular cuisine at the Casale del Mare restaurant. 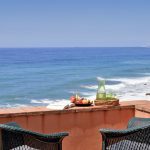 We have selected a number of good restaurants nearby of which we will provide you a detailed list. 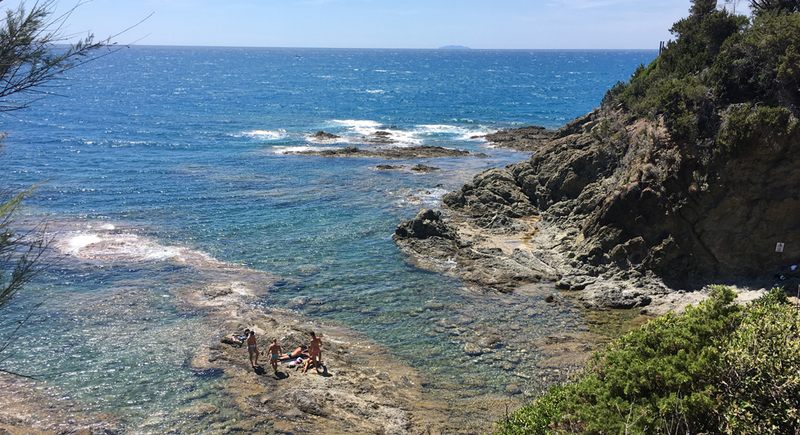 The Castiglioncello main beach, a natural amphitheater of verdant cliffs overlooking the Mediterranean. 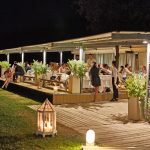 Located in Castiglioncello, the Bagni Nettuno Beach Club,offers not only beach facilities and a restaurant but also the possibility to rent little boats, and take swimming and surfing lessons. 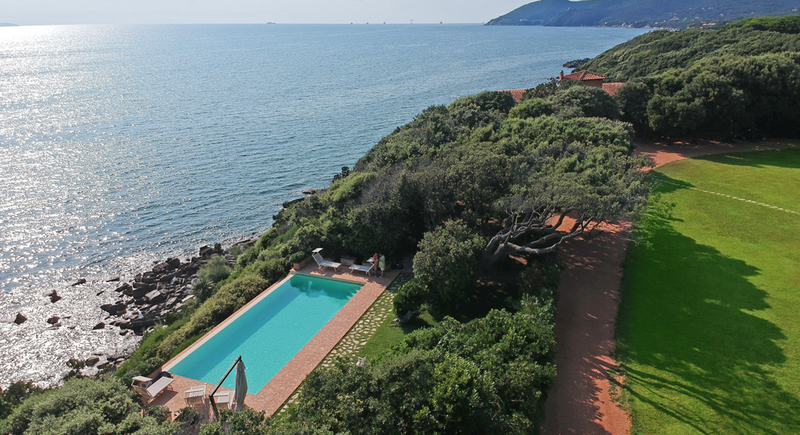 Bask in the Tuscan sun at this gorgeous, hidden seafront villa with spectacular views and a heavenly infinity pool. 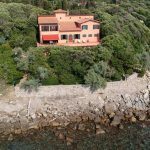 Nestled among oak trees and lush local vegetation, this exceptional villa sits just steps from the sea on a fabulous stretch of discreet Tuscan coastline south of Livorno. 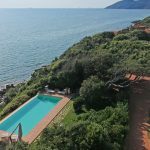 Whether you’re gazing out at the sparkling sea from the vast terrace or from beside the magnificent infinity pool, the villa offers the perfect escape in this stunning part of Tuscany. 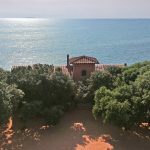 Built into the cliff, the villa is distributed over several levels. 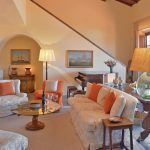 High ceilings and large windows provide an airy welcoming feel to the living room, tastefully decorated with classic furniture, a vast open fireplace and a Feurich piano. 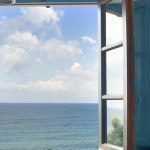 It opens onto the huge terrace through a large French window receiving plenty of refreshing sea air. Off the living room you’ll find the cozy country dining room, kitchen and pantry. 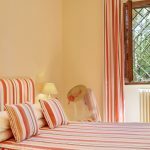 The villa’s attractive bedrooms are divided in three areas granting guests additional privacy and all except the single with air-conditioning. 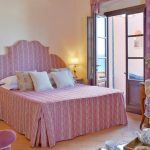 Located on the first floor the master bedroom, with its romantic palette in classy shades of pink, has its own private balcony, perfect for your morning coffee. 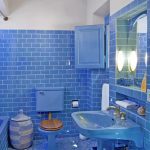 In contrast, the en suite bathroom is decked out in more masculine blue tiles throughout. On the same floor two other bedrooms can be found, a double and a twin. 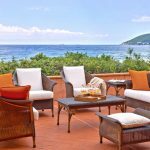 These have an equally elegant decor with warm floral or striped prints and breathtaking views. 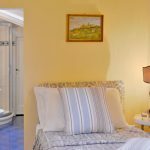 There is an enchanting last single bedroom with an en-suite bathroom found in the tower, suitable for a teen, single guest or staff. 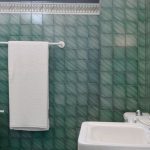 On the ground floor two additional double bedrooms sharing a bathroom. 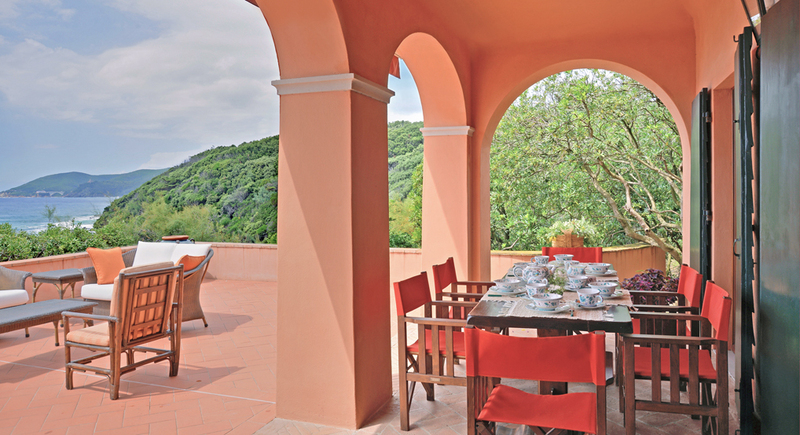 Due to its prominent location overlooking the sea, the sprawling 100 m2 terrace is the centerpoint of the villa. 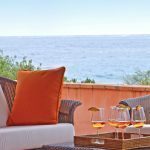 It has comfortable seating, an outdoor dining area and an incredible panorama of the Mediterranean Sea, the islands of Gorgona, Capraia and, on clear days, as far as Elba and Corsica. 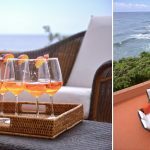 A path leads to the marvellous infinity pool overlooking the sea and with relaxing sun loungers, a change room, shower and ping pong table for some family fun after your swim. 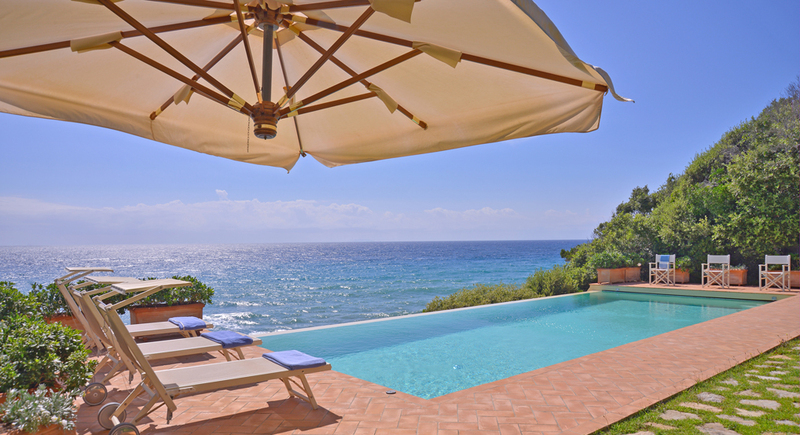 If you’d prefer to take a dip in the sea, you can take the steps down to the villa’s direct access to the water. Here you will find a platform with sun loungers. 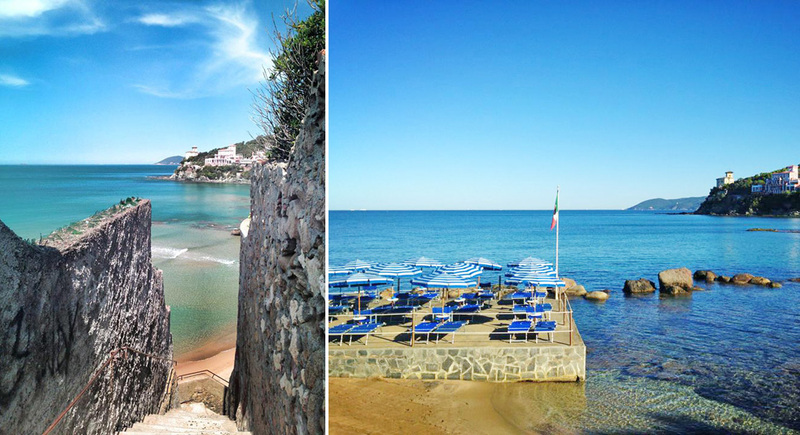 For a dose of town life you can take a short drive to reach charming Castiglioncello, a seaside resort with a variety of shops and bustling restaurants. 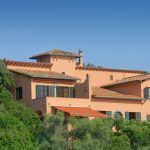 The villa is also conveniently situated only 10 minutes from the highway so you can take easy day trips to discover the cultural highlights of Tuscany like Pisa, Firenze, Volterra, San Gimignano and Lucca. 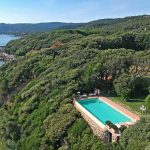 Lovers of the outdoors will also be thrilled with the vicinity’s opportunities for hiking, canoeing, diving and boat trips to the islands, making the villa an excellent choice for a exceptional seaside holiday in sensational Tuscany. 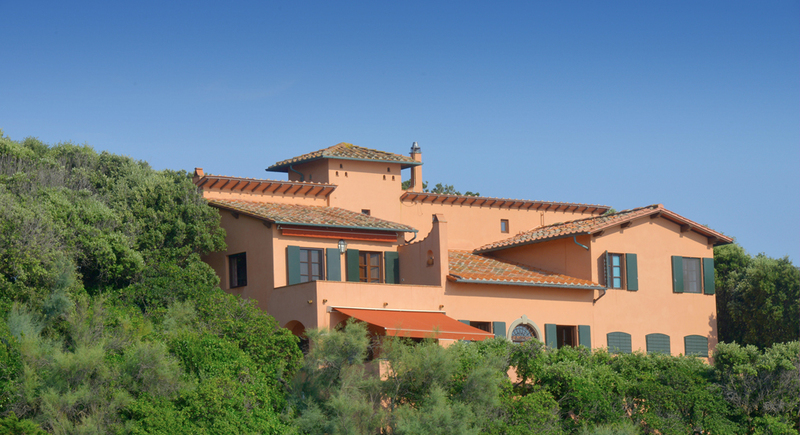 Note: Due to the configuration this villa it's not suitable for children under 12. 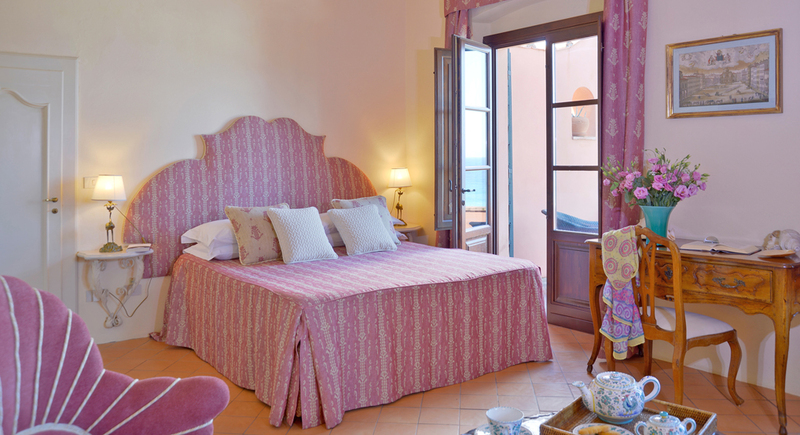 • Spacious Master bedroom with French windows onto a private terrace overlooking the sea, en-suite and dressing room. 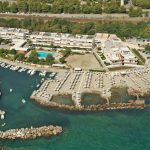 • The "Porticciolo of Chioma" is a small marina located just 1 minute driving from the villa. 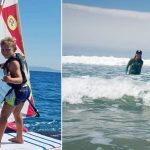 There it's possible renting a boat to explore the coast, a beach resort with three natural sea pools, a beach bar, a restaurant, a kayak school, a diving school and a sailing school. 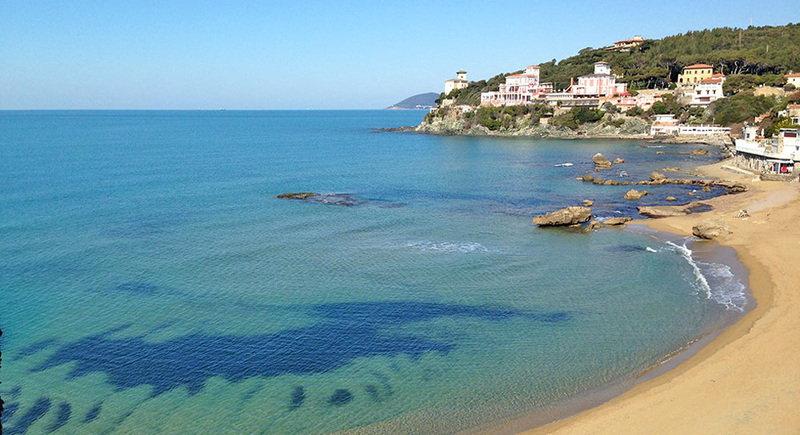 • Castiglioncello is an ancient Etruscan village overlooking a small promontory, an offshoot of the Livorno hills. 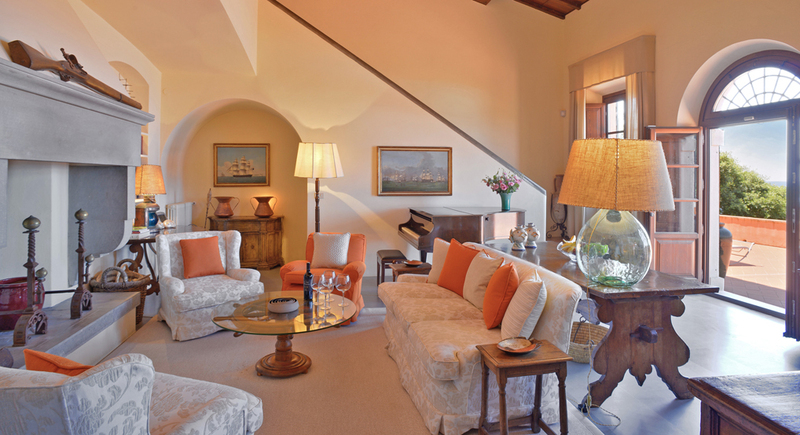 This village became famous around the second half of the nineteenth century thanks to Diego Martelli, an art critic and patron who built Castello Pasquini. 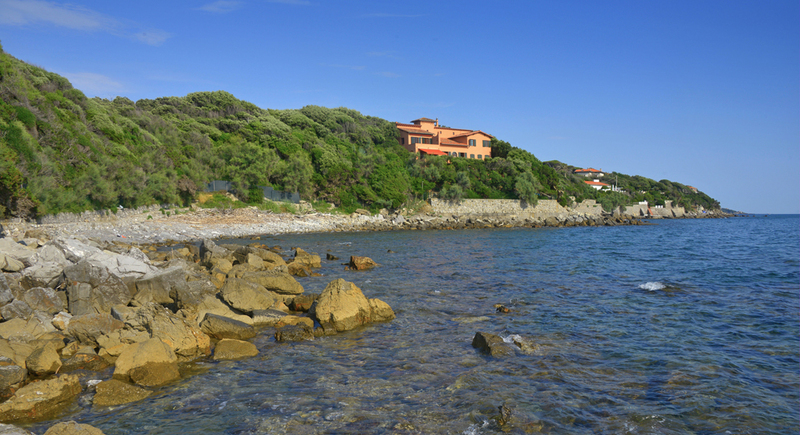 Here he hosted the famous group of Macchiaioli painters, founding the school of Castiglioncello. 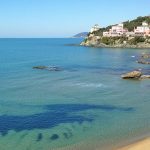 In the 1960s, Castiglioncello became famous worldwide thanks to the film "Il Sorpasso" by Dino Risi with Vittorio Gassman. 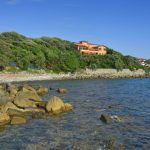 Over the years, celebrities and public figures such as Pirandello, Zeffirelli, Sordi, Mina, and Spadolini have bought many villas here and Castiglioncello has become an élite tourist destination. 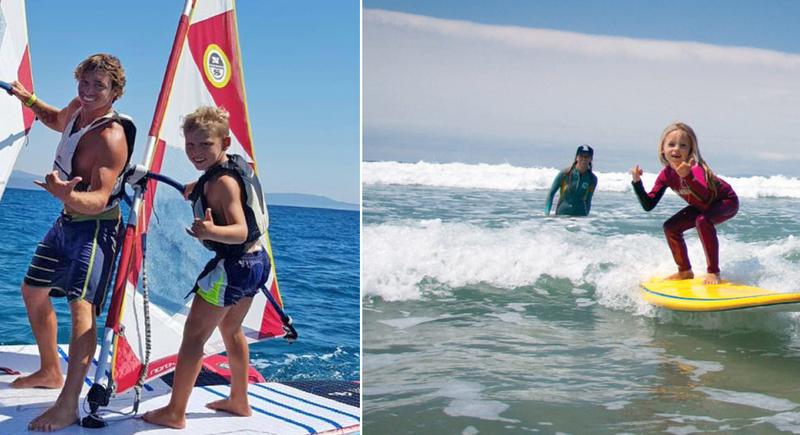 Castiglioncello is also a summer destination with yacht clubs and excellent services. 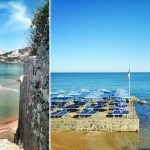 There are red cliffs overlooking the sea, sheltered bays, beautiful beaches, coves lapped by crystal clear waters and a splendid promenade crossing the Pineta Marradi. 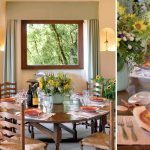 • Bibbona has the typical charm of a medieval village surrounded by nature. The town centre has cobbled stone winding streets and it’s home to the castle and some buildings of great artistic and historical importance. 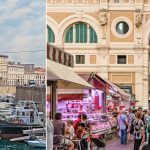 Noteworthy civic architecture includes the old Town Hall, the Palazzo Gardini and the Fonte di Bacco. Bibbona also preserves numerous traces of ancient fortifications, such as the so-called Rocca at the highest point of the town, probably built around the thirteenth century as a noble family’s residence. • Bolgheri. 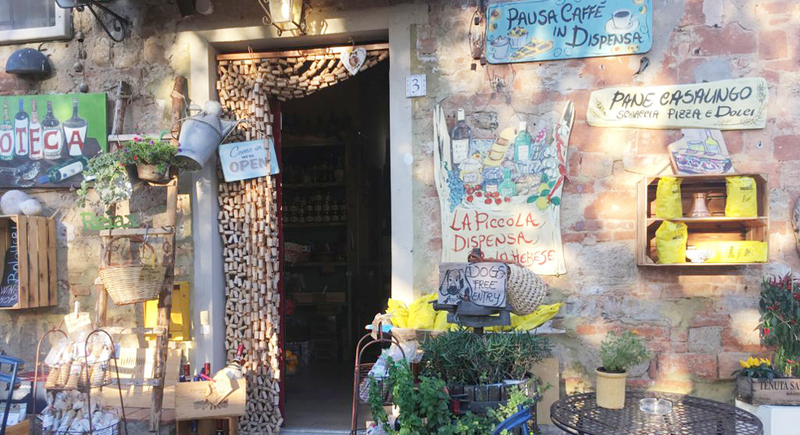 We can’t mention Bolgheri without pausing to reflect on this ‘town that time forgot.’ It is famous for its tasty wines and for the tiny centre, which has cobbled streets and pretty houses adorned with flowers. The red brick castle welcomes tourists at the village entrance, while restaurants, wine shops and craft shops complete the picture. 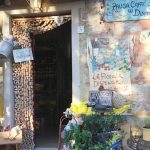 Other places of interest around the village are the San Guido oratory, the olive groves and vineyards in the outskirts and the Viale dei Cipressi, a road lined with 2600 cypress trees captured by the poet Giosuè Carducci. 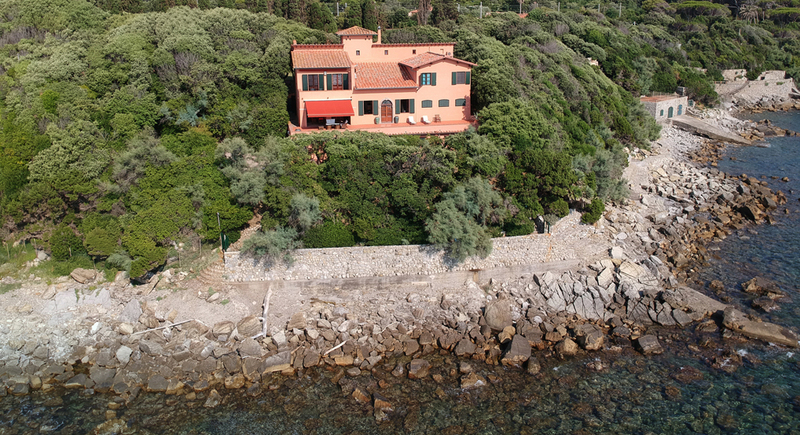 • Castagneto Carducci takes its name from the family of the famous Italian poet Giosuè Carducci, who was born in Valdicastello (Pietrasanta) in 1835 and was the first Italian to receive the Nobel Prize in Literature in 1906. 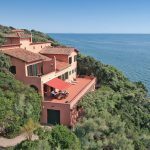 Castagneto Carducci is a village perched on a hillside - with a splendid panoramic view - at around 10 kilometres from the seaside. 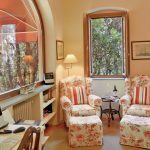 You can visit Giosuè Carducci’s home and see the rooms where the poet lived along with a museum housing an archive of poems and documents. At the beginning of Via Marconi you’ll find the Palazzo Comunale standing tall near the Carducci archive. 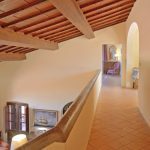 Going up, following the streets of the village, you will come across the Church of San Lorenzo and the Castle of Castagneto. 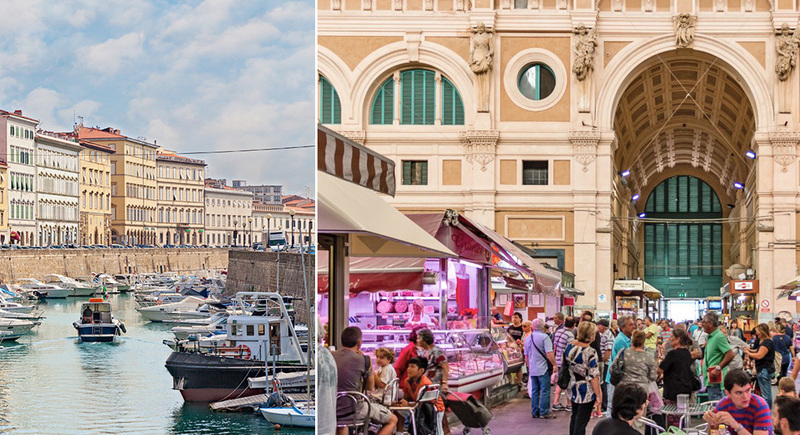 There have been several renovations over the centuries, but these two buildings are the original nucleus of the city. The nearby Church of the S.S. Crucifix is interesting due to the wooden crucifix preserved inside, which dates back to the 15th century. 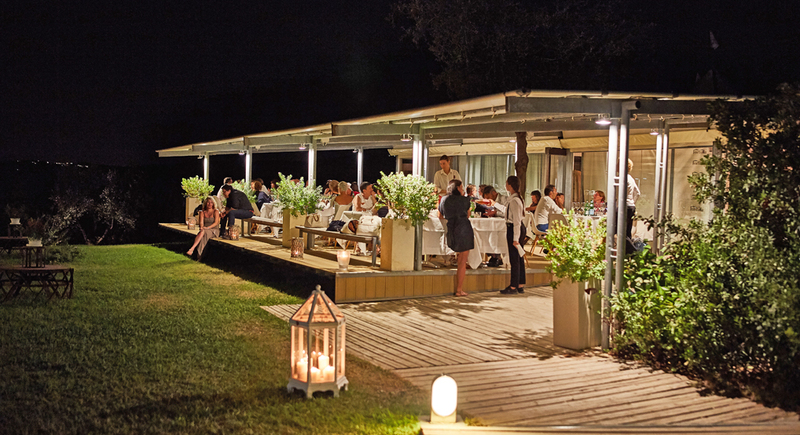 The surrounding countryside is an important wildlife oasis; it’s also the area where Bolgheri wine is produced, along with high-quality extra-virgin olive oil. 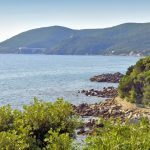 • Sassetta is located about 50 kilometres southeast of Livorno, inland between Cecina and Piombino. 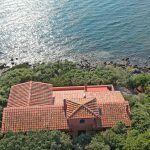 Mentioned in documents dating to the 11th and 12th centuries, it is surrounded by chestnut woods and Mediterranean scrubland. 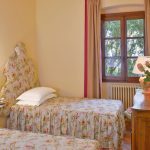 Here you can visit the Museo del Bosco (‘Woodland Museum’), an interesting museum spotlighting local daily life and professions through the centuries, including chestnut and blackberry pickers and ancient coal merchants. The park in Poggio Neri is a beautiful oasis of uncontaminated nature. 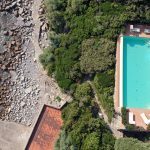 Among the other places of interest are the remains of the Orlandi castle in the town centre, the Palazzo Ramirez de Montalvo, the Church of St. Andrew and the Oratorio di San Rocco. 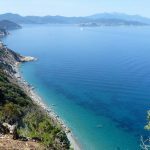 Going south, towards the river Cornia, you can take a hiking trail in a wooded area of natural interest, which includes Mount Calvi and the hills north of Castagneto Carducci. • Suvereto is a small village dating to the year 1000. 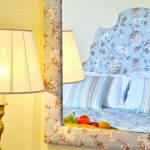 Situated on the slopes of the hills overlooking the Costa degli Etruschi, set in the green valley of the Cornia river, it is rich in history and art and was elected one of the most beautiful towns in Italy (I Borghi più belli d’Italia.) 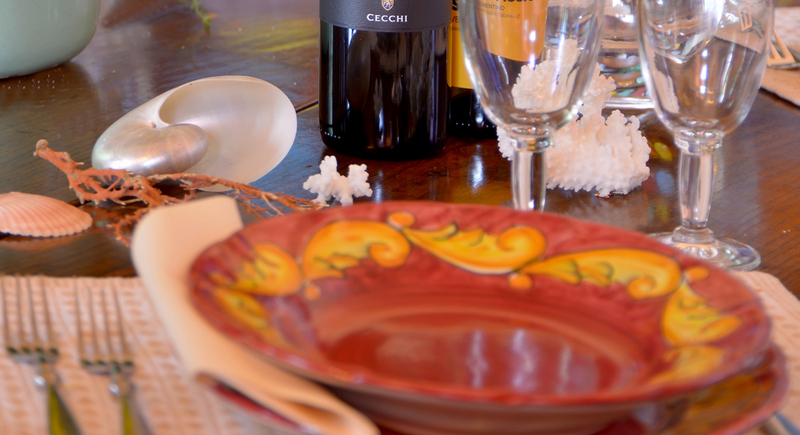 Suvereto is home to major wineries and also produces exquisite olive oil. The town’s architecture is striking; its ancient walls enclose paved streets lined with stone houses, historical buildings, beautiful churches and cloisters. 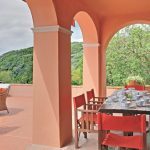 Visit the Rocca Aldobrandesca, the Town Hall, Forte degli Angeli, the Church of Santissima Annunziata, San Giusto parish church and the futuristic Petra winery, designed by the architect Mario Botta. When in Suvereto you can also visit the nearby Natural Park of Montioni, part of the Val di Cornia network of parks. 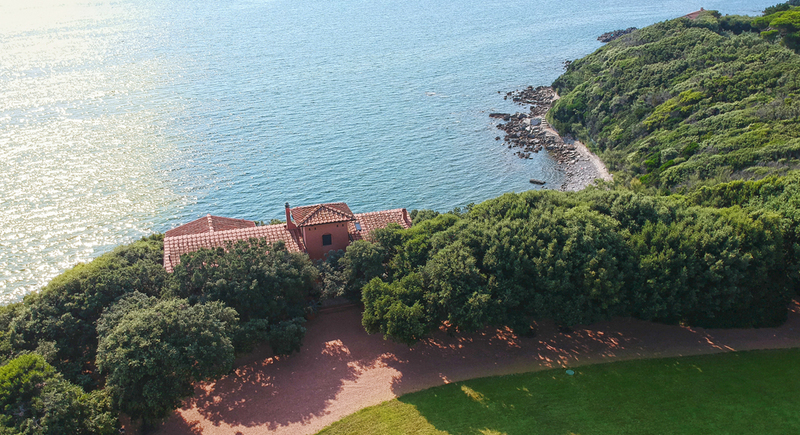 It’s a park rich in fauna, with rare examples of typical Mediterranean flora and important monuments of the Napoleonic era, many of which have recently been renovated. 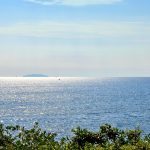 • Populonia and Baratti. 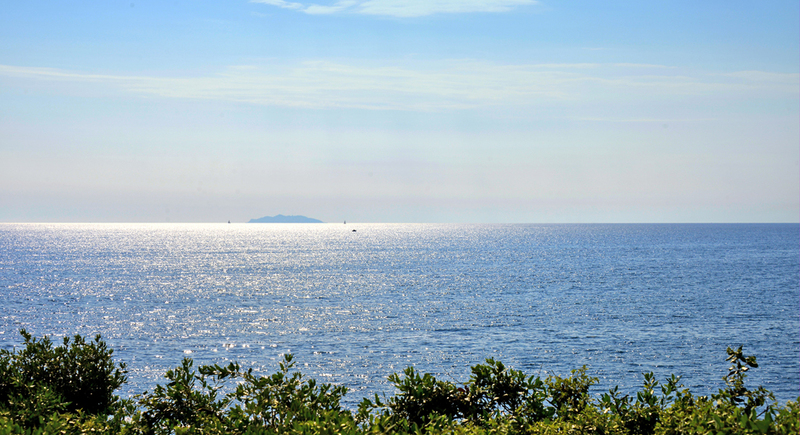 Populonia or Populonia Alta is part of the municipality of Piombino, especially noted for its Etruscan remains, including one of Italy’s main necropolises. 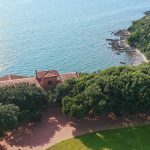 This area, stretching between the slopes of the promontory of Piombino and the Gulf of Baratti, has been well-known since antiquity for its intense metallurgical activity, linked to the production of iron. 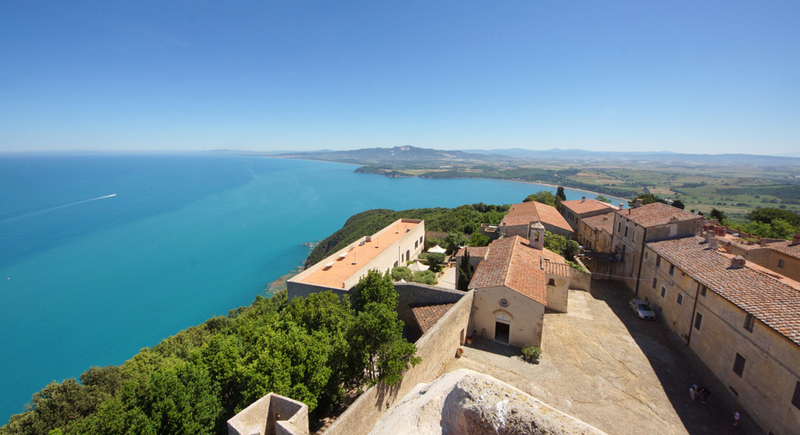 Populonia is the only example of an Etruscan town built on the sea. 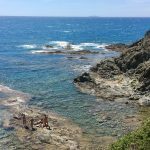 The famous Archaeological Park is divided into different areas and surrounded by a wooded shoreline facing the Tuscan archipelago and Corsica. 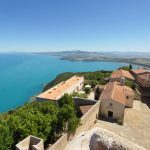 The modern part of Populonia is located within a small portion of the walled acropolis of a large ancient city on a promontory. 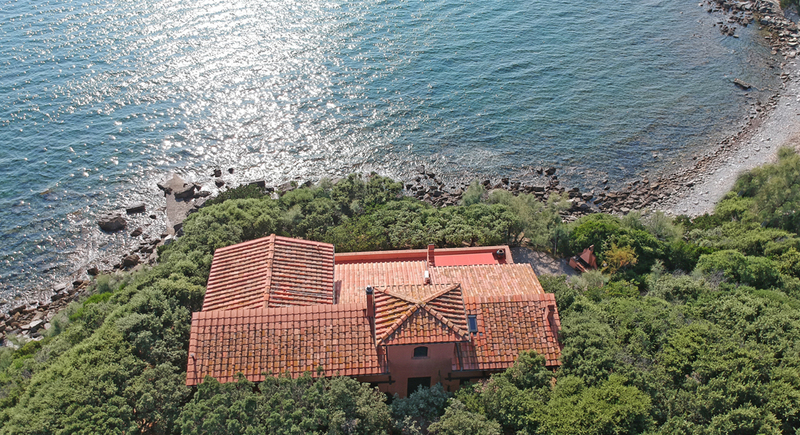 Climb the tower of the castle to see the beautiful Gulf of Baratti (as above in the picture)!